After one of her career best performances in Maladie D’Amour, Nastassja returned to European screens two years later with one of the most disappointing productions of her career, the very unfortunate Magdalene (1989). Magdalene could have been such an interesting film that its failure at nearly every turn proves most disheartening. Directed with zero energy by Monica Teuber, a former actress probably best known for her roles in a few Fassbinder productions, Magdalene is a boring and lifeless production that even a first rate cast can’t manage to salvage. Starring along with Nastassja in this rather dreadful production is the typically reliable Steve Bond, David Warner and the always great Franco Nero who are all woefully underused under Teuber’s direction. The plot, a weak mixture of tepid romance and historical drama, tells the tale of a priest who falls in love with a prostitute. Also mixed in is an odd side plot on the writing of the hymn “Silent Night”, which attempts to say something spiritually profound but doesn’t. The cumbersome script is credited to Teuber and it gives Nastassja and her co-stars some of the most undistinguished dialogue of their careers. Had the film been competently directed or photographed, something might have been made from Steuber’s script, which at its best feels a bit like a Hallmark movie of the week, but nothing here works. 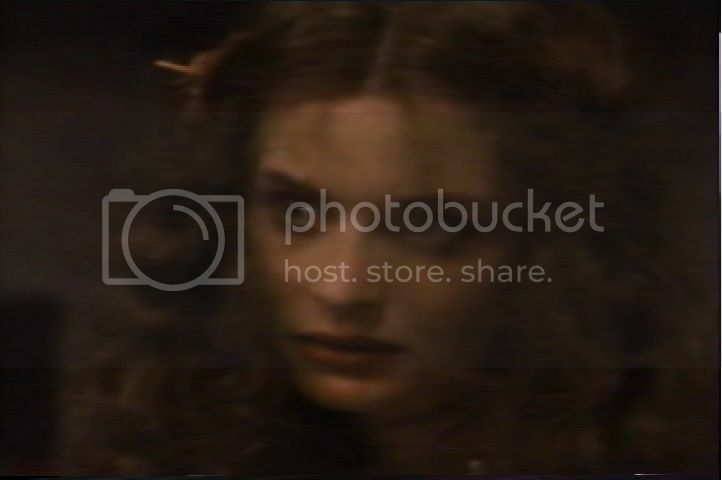 Magdalene is the worst film Nastassja appeared in up to this point and it remains one of the weakest points in her entire canon. 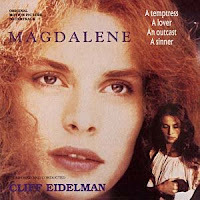 The usually reliable cinematographer Armando Nannuzzi, who had done such great work on seventies productions like Appassionata and Beyond Good and Evil, even comes up short here as Magdalene is a dreadfully bland looking film. Part of this isn’t helped by the lack of a widescreen DVD release but I doubt even that would help this poorly lit and drab looking production from being anything other than an eyesore. 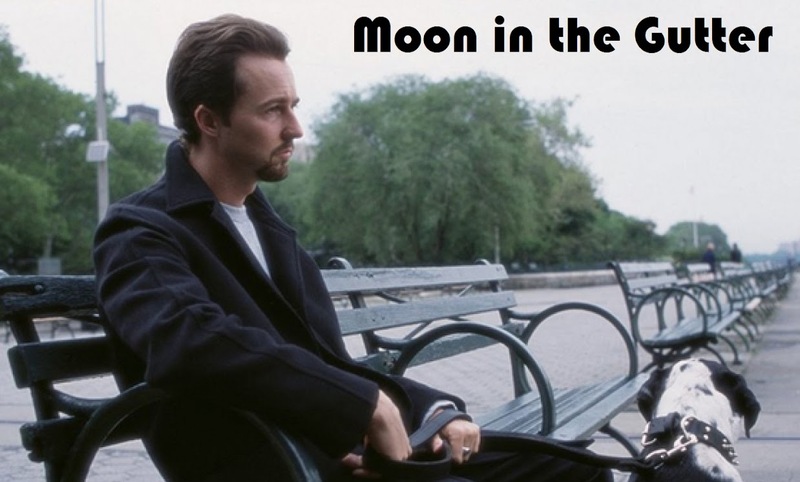 The music, credited to first time composer Cliff Eidelman, is an un-engaging as everything else in the film. Too subtle at some turns and too overblown at others, Eidelman’s music never feels connected to the images on the screen. Perhaps the soundtrack to the film, as there was one released, works better but I don’t have it in my collection. The biggest regret of the film is that Steuber doesn’t give Nastassja enough opportunity to work with her iconic cast-mates like Nero, Janet Agren and Katharina Bohm. Instead she is stuck in lackadaisical scene after lackadaisical scene with Bond who sleepwalks through the production as if he realized early on it was a disaster. Nastassja does the best she can with the material, which admittedly isn’t much. She is as effective as the script allows and nearly transcends it in a couple of scenes but Steuber never gives her any room to breathe. 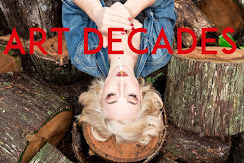 The whole production, including Nastassja’s performance, feels like it has a heavy and lifeless weight on top of it. Magdalene played in some areas of Europe as Silent Night and was released quietly on VHS in the early nineties here in the States. I have heard some discrepancies’ with the films running time and I can’t verify that the VHS version I have is actually the uncut version. It feels like about five hours long as it is so I can’t imagine even more footage would help, although of course I would welcome seeing it if it became available. Teuber, who also produced this film, is a wonderful actress but I can’t say the same for her directing skills, at least going by this production. She has one more film to her credit, 1994’s Jamila which coincidently stars Nikolai Kinski. Magdalene could have been a spiritually entrancing and moving film but it’s barely watchable. Stuck in between the majestic Maladie D’Amour and the much more interesting Torrents Of Spring, Magdalene is one of the least noteworthy films in Nastassja’s distinguished canon.